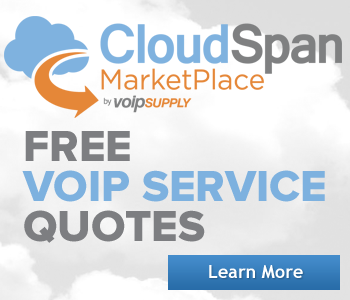 VoIP Supply has the Skype for Business Session Border Controllers (SBCs) you need to keep your VoIP network secure and running smoothly. Skype for Business Session Border Controllers are designed to allow your Skype for Business Unified Communication platform to talk seamlessly with any other network while providing protection from hacker attacks. 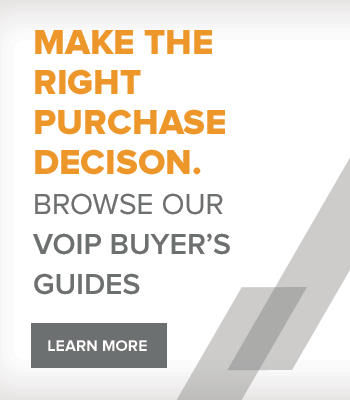 VoIP security is often overlooked but it's a big problem that can disrupt service and even result in toll fraud. Skype for Business SBCs step in where traditional firewalls fail, all while transcoding between any supported codec and providing media processing tasks. 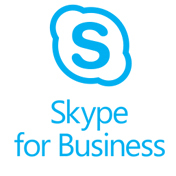 All of our Skype for Business SBCs carry a standard manufacturer's warranty, are supported by our in-house team of SBC experts and are compliant with most VoIP protocols and codecs. 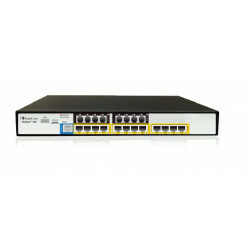 Security and encryption control, connectivity, Quality of Service (QoS), survivability in the event of network failure. Multimedia services including data, fax, voice, and video calls. Remote office connectivity with real-time call quality monitoring and traffic management. M800-V-12L Mediant 800B with 6 Active/Standby pairs of FE/GE interfaces Includes Mediant 800 chassis, 2 pairs of GE ports and 4 pairs of FE ports , and single AC power supply. 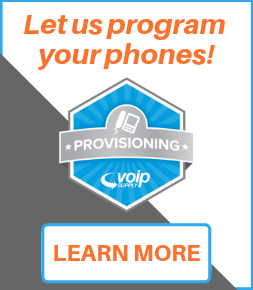 Select a Software License above for up to 50 E-SBC sessions. The Sangoma Vega SBC 1U Appliance with 25 Calls is a scalable session border control gateway in the Vega family of gateways. The Vega SBC 1U Appliance with 25 Calls works with both enterprises and carriers to perform a variety of functions including converting between protocols, transcoding, resource limiting and threat prevention. 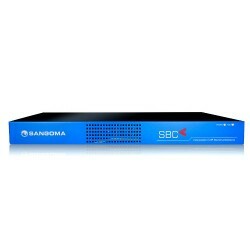 The Sangoma Vega SBC 1U Appliance with 50 Calls is a scalable session border control gateway in the Vega family of gateways. The Vega SBC 1U Appliance with 50 Calls works with both enterprises and carriers to perform a variety of functions including converting between protocols, transcoding, resource limiting and threat prevention. The Sangoma Vega SBC 1U Appliance with 100 Calls is a scalable session border control gateway in the Vega family of gateways. The Vega SBC 1U Appliance with 100 Calls works with both enterprises and carriers to perform a variety of functions including converting between protocols, transcoding, resource limiting and threat prevention. The Sangoma Vega SBC 1U Appliance with 250 Calls is a scalable session border control gateway in the Vega family of gateways. The Vega SBC 1U Appliance with 250 Calls works with both enterprises and carriers to perform a variety of functions including converting between protocols, transcoding, resource limiting and threat prevention.